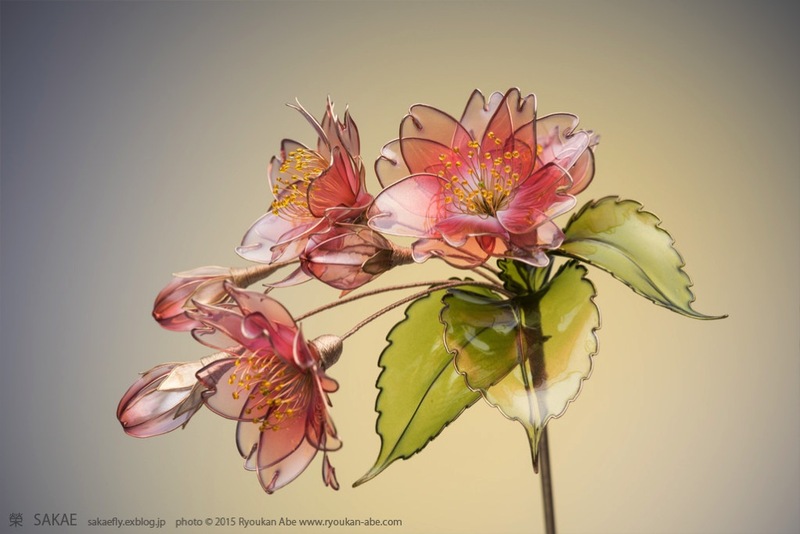 Japanese Floral Hair Ornaments Handcrafted from Resin by Sakae Kenzashi #ArtTuesday « Adafruit Industries – Makers, hackers, artists, designers and engineers! 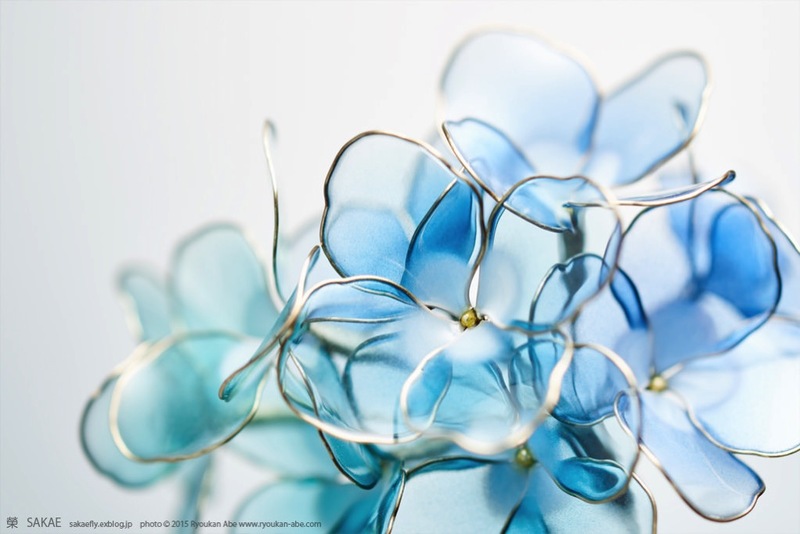 Working with liquid synthetic resin and wire, Japanese artist Sakae crafts these ornate bunches of translucent flowers worn as hair sculptural hair ornaments called kanzashi. Kanzashi were traditionally made from small pieces of folded cloth, but have since evolved into a number of different mediums. Each of Sakae’s pins are one-of-kind, requiring anywhere from a few days to a month to fabricate, and due to extraordinarily high demand she chooses to put each piece up for auction through an announcement on her website and Facebook page (usually selling for several thousand dollars). You can see her most recent pieces on Pinterest.